After Ingvar Kamprad died recently I started to explore the history of IKEA. 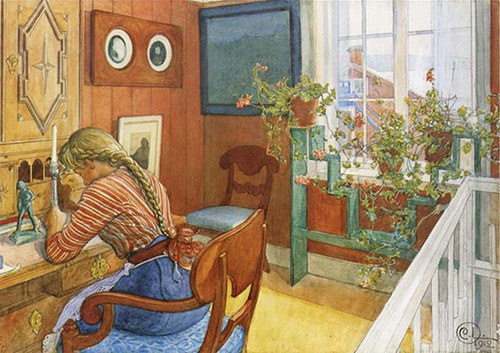 An early influence on Ingvar was the domestic scenes in Carl Larssons paintings. 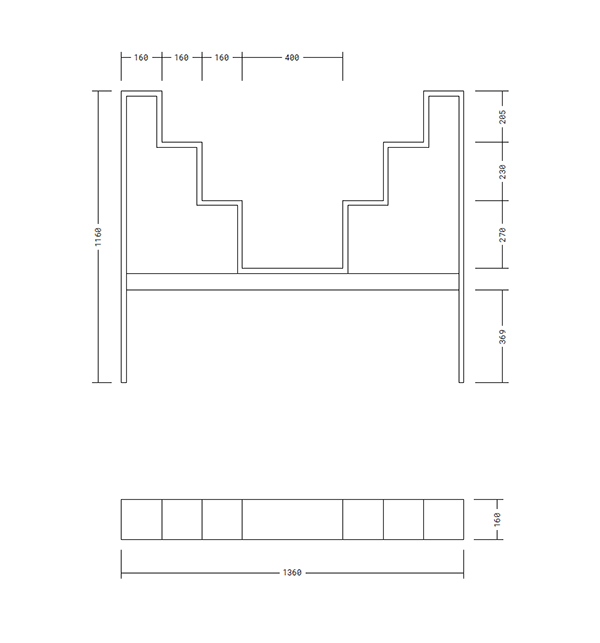 Its as if Kamprad used Larssons paintings as blueprints for IKEA furniture. 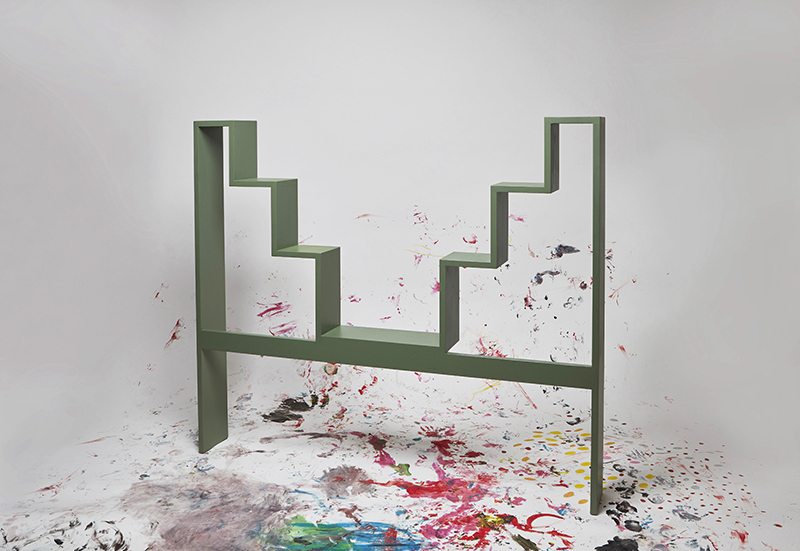 To continue Kamprads legacy, and to acknowledge his passing, I propose one of the most beautifully odd furniture pieces depicted in Larssons paintings, as a prototype for a future IKEA piece.